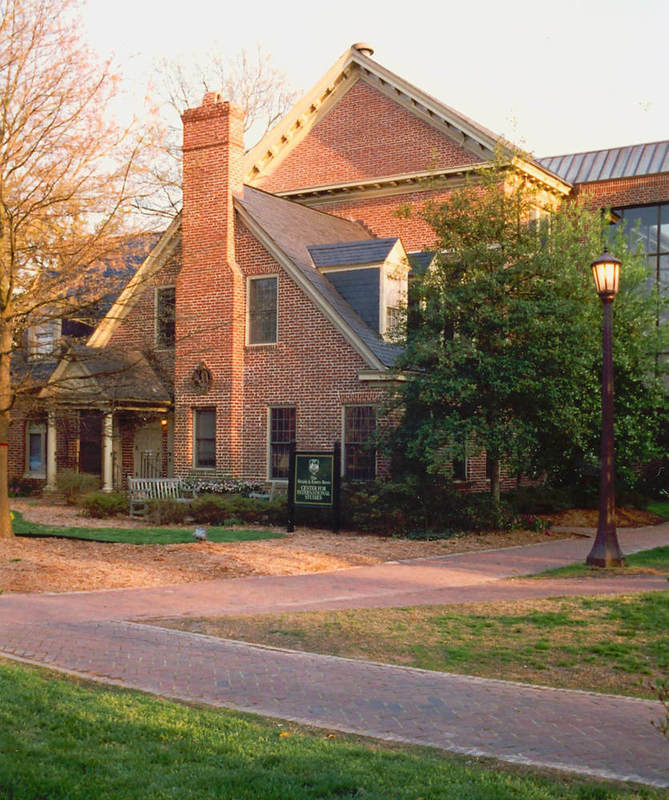 The Wendy and Emery Reves Center for International Studies, commonly known as the Reves Center, is home to the office of the Vice Provost for International Affairs, the Global Education Office, and the Office of International Students, Scholars, and Programs at William & Mary. Every year, the Reves Center helps more than 700 William & Mary students study abroad, supports William & Mary's international community, and provides scholarships. Additionally, a small number of students live in Reves Hall. This special housing is called the "Global Village" and is for international and domestic students with an interest in international affairs. The building currently housing the Reves Center was built in 1916 as a dormitory called Tyler Hall, named in honor of William & Mary President Lyon Gardiner Tyler. In 1981, the administration decided against using Tyler as a dorm. Renovations to the building were deemed too expensive, and it was used for storage until 1985, when plans for the creation of an International House of Studies gave Tyler new life. 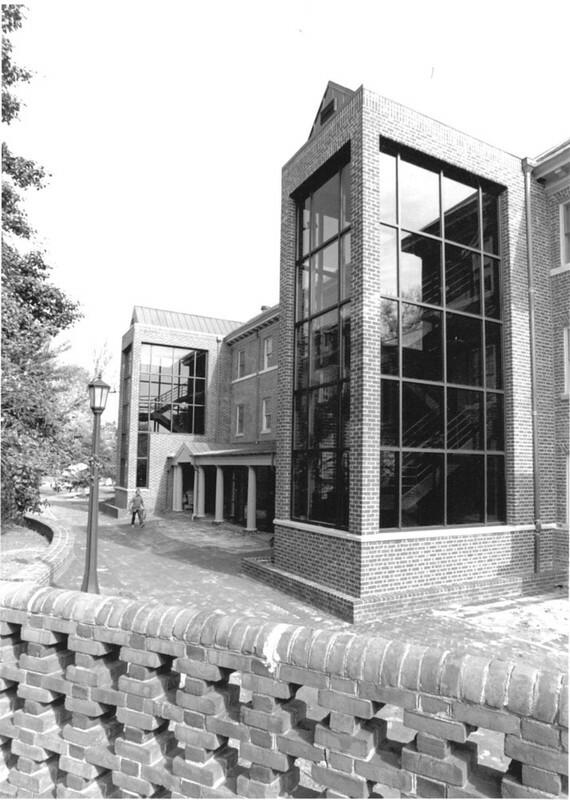 In 1989, a $1.89 million renovation transformed the former Tyler Hall into the Wendy and Emery Reves Center for International Studies. The present Tyler Hall, a different structure, is located along the north side of the Sunken Garden between James Blair Hall and Tucker Hall. Reves Center, undated: An undated image of the front of the Reves Center as it appears in present day. ~ Source: University Archives Photograph Collection, UA 8. ~ Creator: College of William and Mary. 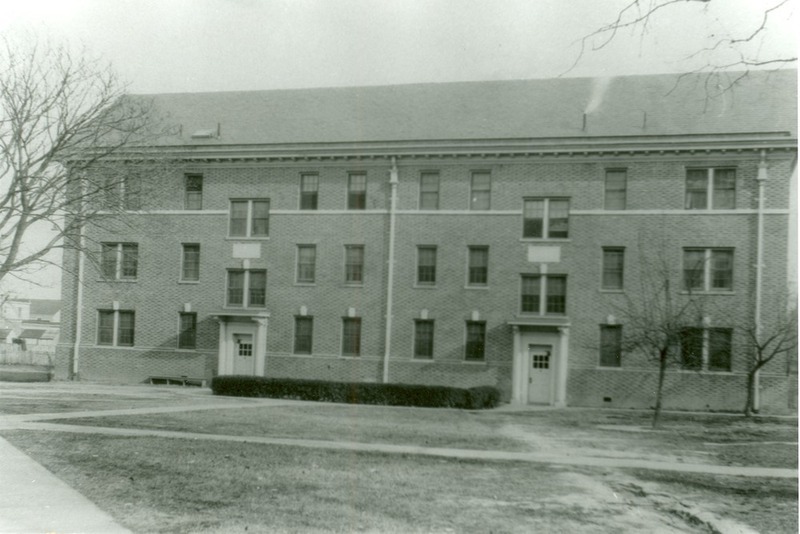 Tyler Hall, circa 1920-1926: An image of the original Tyler Hall, which is today part of the Reves Center, before 1926. ~ Source: University Archives Photograph Collection, UA 8. ~ Creator: College of William and Mary. 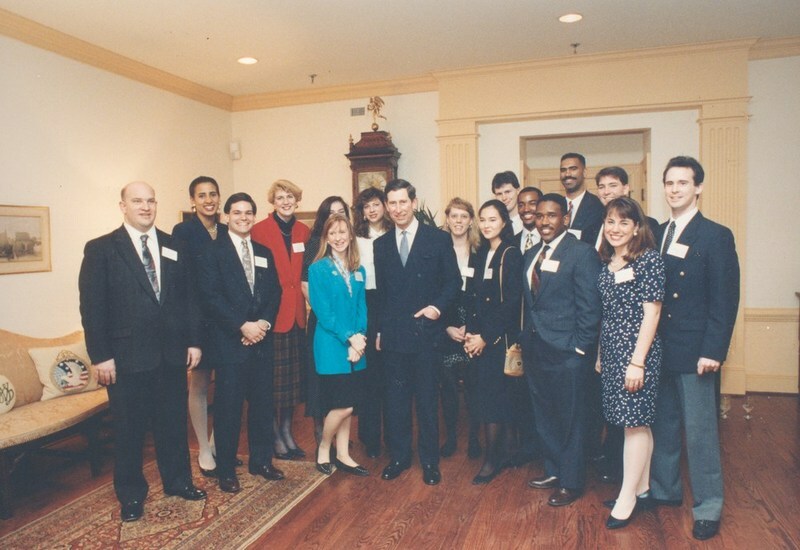 Prince Charles in the Reves Center, undated: Prince Charles posing with students and others inside the Reves Center. ~ Source: University Archives Photograph Collection, UA 8. ~ Creator: College of William and Mary. 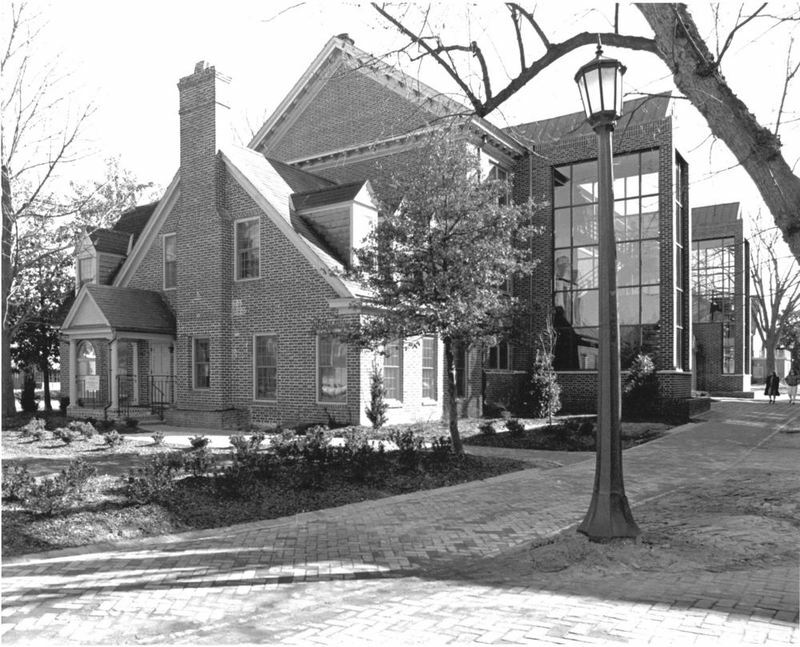 Reves Center, undated: A black and white image of the front of the Reves Center, showing the addition. ~ Source: University Archives Photograph Collection, UA 8. ~ Creator: College of William and Mary. Reves Center addition, undated: The addition to old Tyler Hall, now the Reves Center. ~ Source: University Archives Photograph Collection, UA 8. ~ Creator: College of William and Mary. 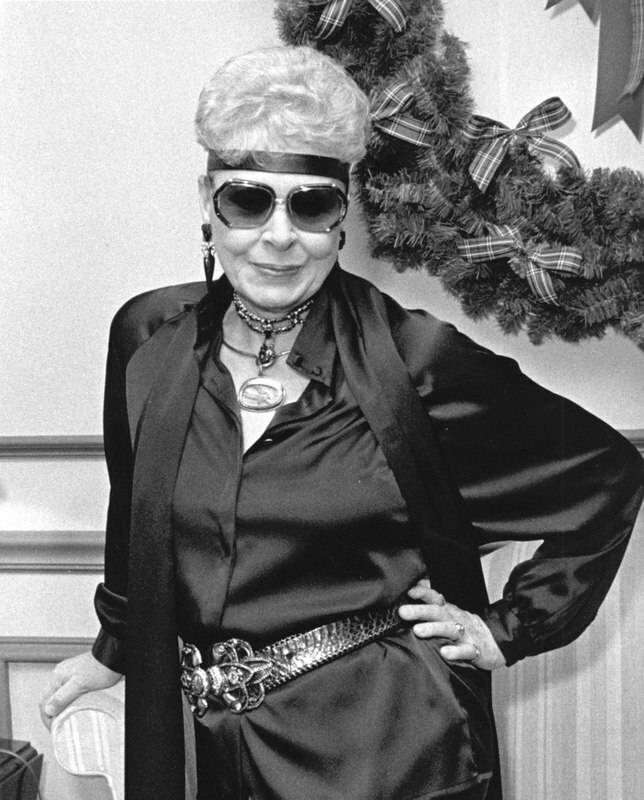 Wendy Reves in the Reves Center, 1987: Wendy Reves, a philanthropist whose contributions established the Reves Center, in 1987. ~ Source: University Archives Photograph Collection, UA 8. ~ Creator: College of William and Mary. 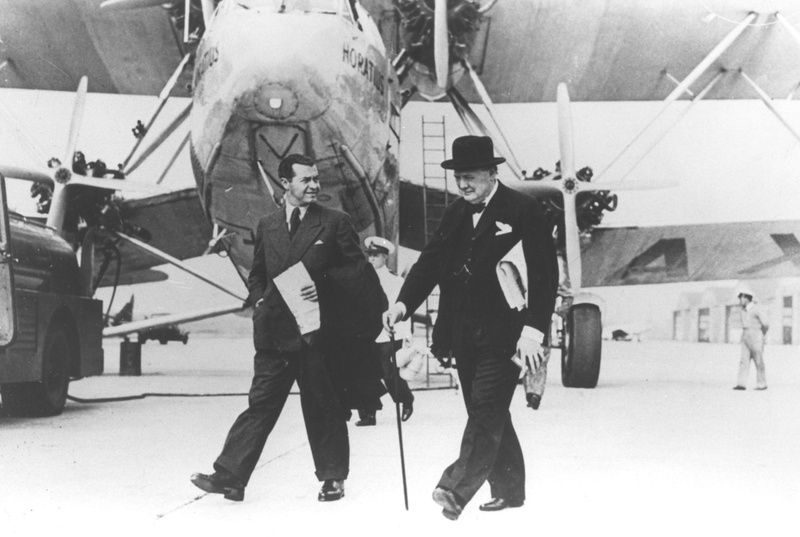 Emery Reves and Winston Churchill, circa 1940: Emery Reves walking with Winston Churchill. Reves was a writer and publisher, whose wife Wendy established the Reves Center in both of their names following his death. ~ Source: University Archives Photograph Collection, UA 8. ~ Creator: College of William and Mary. Special Collections Research Center, Swem Library, College of William and Mary., “Reves Center, Constructed 1916,” TribeTrek, accessed April 26, 2019, https://tribetrek.wm.edu/items/show/52.